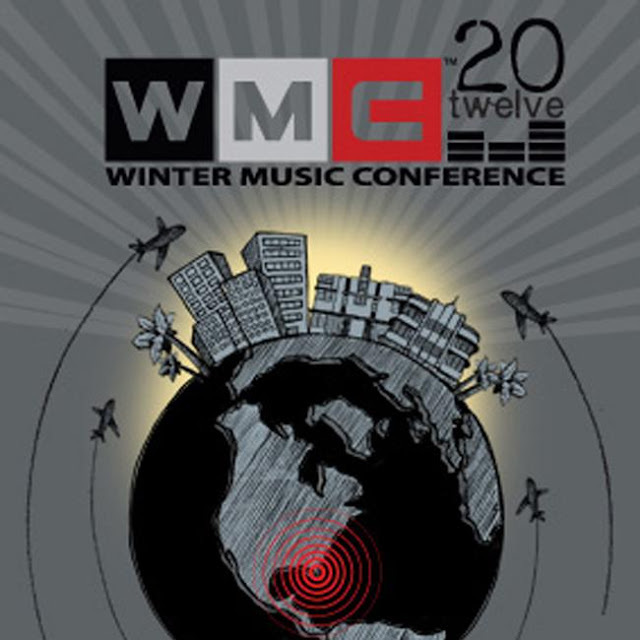 Winter Music Conference, in its 27th consecutive year, is one of the most publicized annual music gatherings in the world. A pivotal platform for the advancement of the industry, WMC attracts thousands of artists and music industry delegates from 70 countries and over 100,000 event attendees each year for a concentrated schedule of more than 400 events, parties, seminars and workshops. One of the most important stateside events on the dance music calendar, Miami’s Winter Music Conference will be celebrating its 26th edition in 2011. Having grown from humble beginnings, it’s become an essential stop for artists, partygoers, promoters and labels. 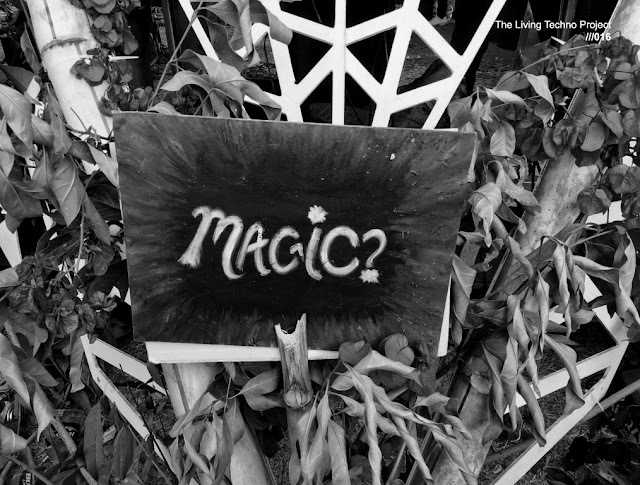 The Hippest electronic music lovers from all over the world descend upon South Beach every year to experience Winter Music Conference. If you’ve never attended this annual event, and you consider yourself a trendsetter who knows what’s hot before everyone else, than this is definitely something you want to experience… Over its long history WMC has been known by industry insiders and fans as the event for those who are launching new music, technology and trends in the music business. The conference is a huge platform for underground artists from over 70 different countries and it’s also popular with electronic companies who want to unveil new developments. The Winter Music Conference, in Miami Beach is an annual weeklong event that can only be explained as the Olympics for DJs and clubbers alike. Nowhere else on the planet and at no other time, can you find more DJ’s and parties to attend in a single week. This is where electronic music artists come from all over the world to give fans and colleagues a taste of the music they have been preparing.